A new card, idea, or technique every Monday. Today's idea is a Valentines Day Card. Are you still trying to get all your Christmas decorations and stuff put away, me too. But, before you know it, it will be time for giving pretty Valentines to those you love. 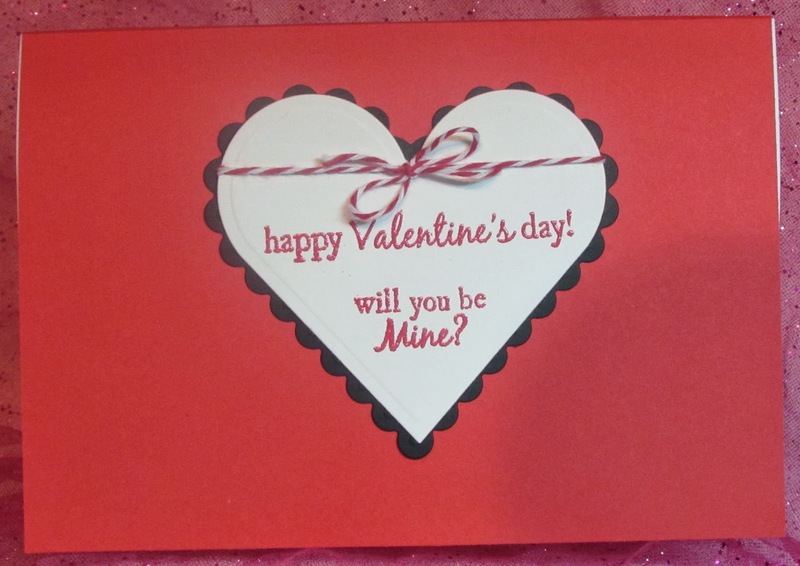 Here is a simple, but pretty card you can make up in a jiffy and it will go in the mail for standard rate. A row of pretty hearts. A pretty Valentine for either a guy or a girl! Love the black red and white color combo. Front of the inside liner. Papers - Red, Black and White card stock. Designer papers are all from the Bazzill Basics 6x6 Paper Pack Red Devil. Demask embossing folder by Darice. 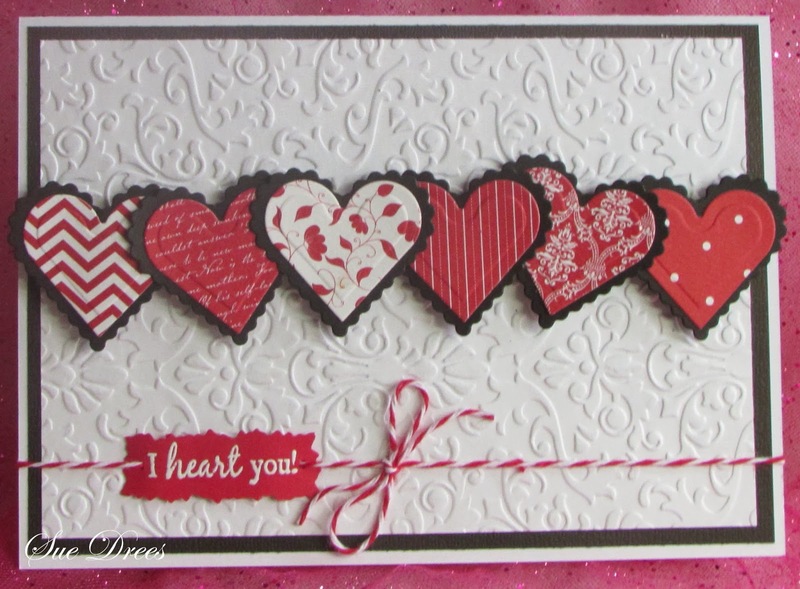 This is gorgeous Sue, I love the all the different patterned papers for the hearts and a fabulous layout. Sue, I absolutely love this card. Those hearts backed with the scalloped hearts are one of my favorite looks. The different papers all go so well together. The inside is very sweet. I do hope you are having a nice day. It is going to be 50 degrees today and 8 tomorrow. BEAUTIFUL card Sue!!! 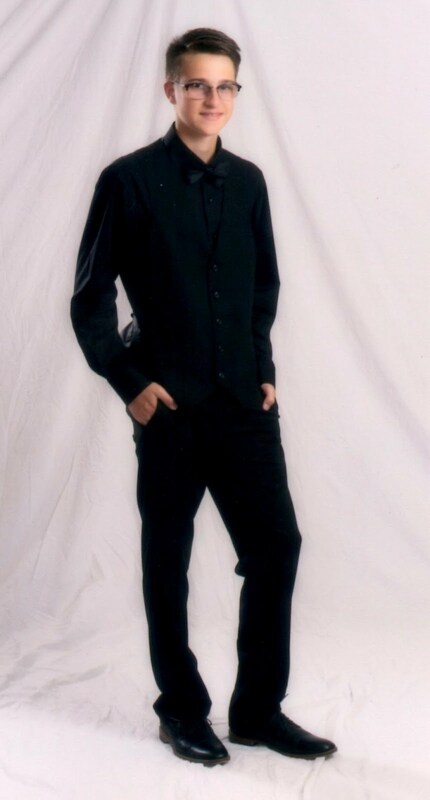 Lots of technique, clean and elegant...LOVE it!! Thanks for sharing!!!!! 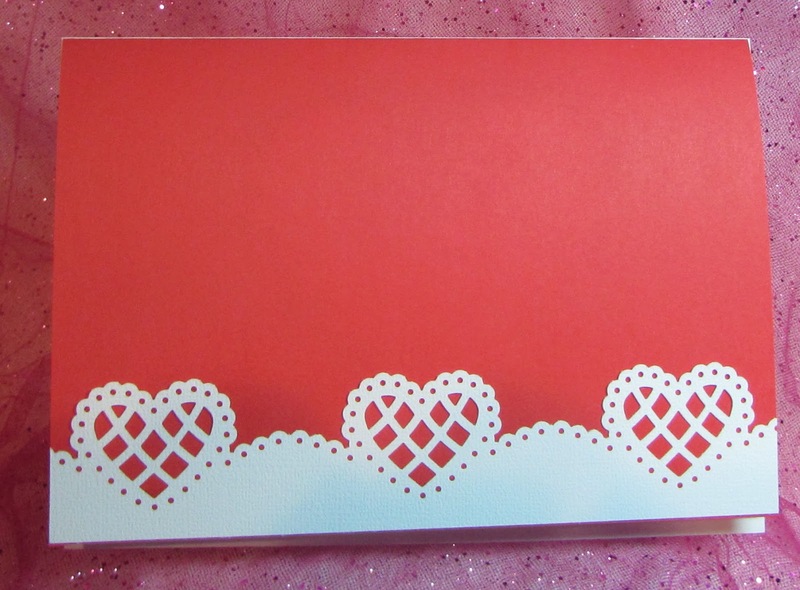 Fabulous Sue, love all the hearts with the beautiful designer paper, the inside of the card is marvellous too! gorgeous with all that hearts. so nice to hear that you received the card. have a good new year!